This book gives readers an understanding of the factors that shape the marketing decisions of managers who operate in African economies. It brings together fifteen African cases written by scholars and executives with rich knowledge of business practices in Africa. By combining theoretical insights with practical information from the cases, the reader is introduced to issues relating to marketing strategy formulation, managerial actions in designing and implementing marketing decisions, as well as the operational contexts within which these actions are taken. 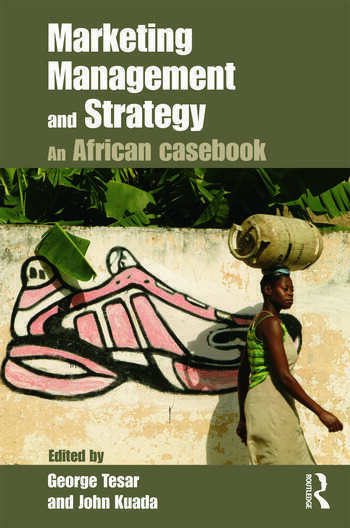 The book is essential reading for both undergraduate and graduate students in marketing, international strategy and international business who require an understanding of African business.